News about Flicker Productions and the broadcast industry. Ten new episodes of the true crime series drop on Friday. A unique portrait of how art and activism for black people in film are indivisible from race and cinema. The story of the great Roman Colosseum which was built nearly 2,000 years ago for the traditional gladiatorial games . Documentary revealing the truth of life inside the Manson “family”, going inside Charles Manson’s world. Documentary portrait of movie star Hedy Lamar, whose reputation as “the most beautiful woman in the world”, belied a talent for scientific invention. In a very special edition of the daytime format, Jarvis Cocker and Candida Doyle from Pulp take on Bez and Rowena from the Happy Mondays. 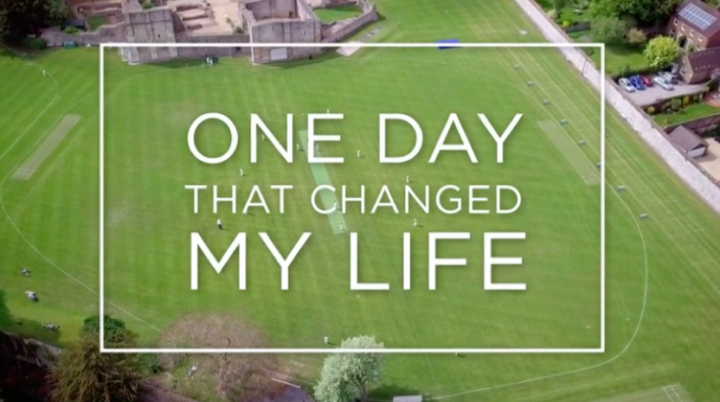 Flicker Productions new day time series One Day That Changed My Life debuted on BBC last week winning the 9.15 am BARB slot and received critical acclaim.